Gone are the days of bubbling and purpled tint films! 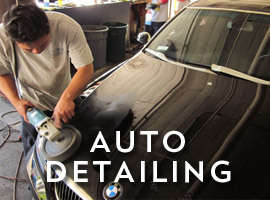 With our craftsmanship and state of the art technology our installers will give your car the added style, security and cooler temperature that you and your car crave. All of the tinting films that we use at our shop possess high heat resistant grades. What does this mean for you? 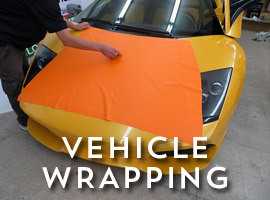 It means that your car will stay cooler for longer without having to work your air conditioning unit overtime These films are incredibly color stable and will not purple or delaminate overtime. 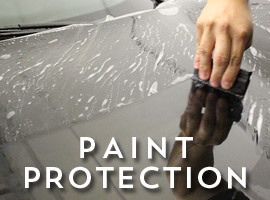 With the films offered at 5 Point Window Tinting you’ll be exposed to less harmful ultra violet rays then a non-tinted window, and you’ll add car customization and personality to your vehicle. 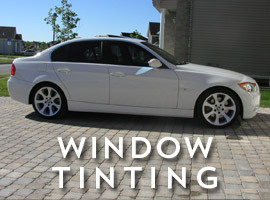 Our tint films are backed by warranties to protect not only your skin, but also your peace of mind and wallet.